Chris Doelle has always been a fan of lame, corny jokes and has become known as quite the jokester online. 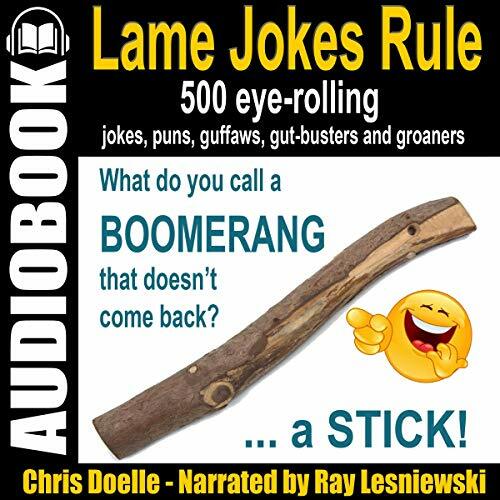 His hashtag #lamejokesrule has grown into an online phenomenon prompting the release of this audiobook. This collection of one-liners, rib-ticklers, and belly laughs are just a sampling of what you can get by following Chris online via his many social media profiles. Enjoy! All I Need to Know I Learned from My Texas High School Football Coach: A Handbook of Wisdom for Parents, Young People and Yes, Even Coaches!